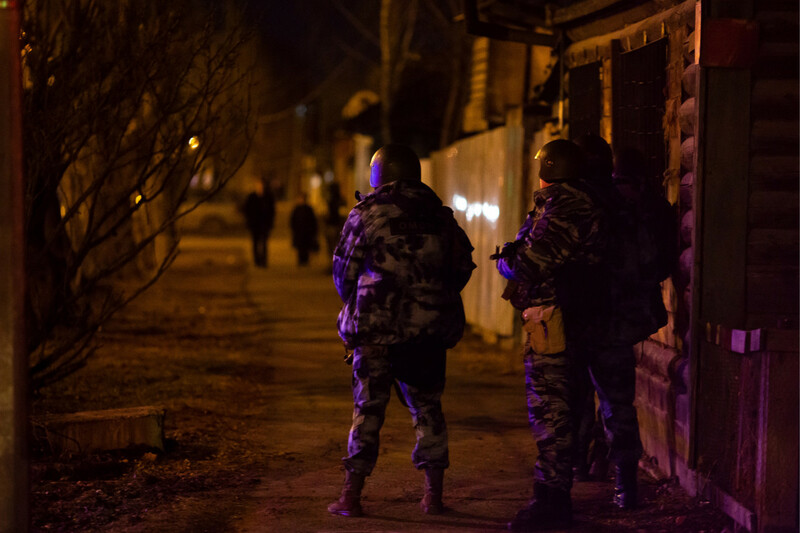 Two suspected Islamic State members were killed during a shootout in the Siberian town of Tyumen following a raid by the Federal Security Service (FSB). Russia‘s National Anti-Terrorism Commitee released footage in the early hours of Saturday showing security measures around the streets where the raid took place. 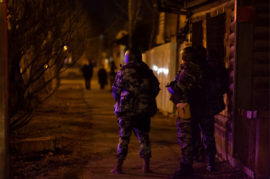 According to the committee, the FSB obtained information about two suspected Islamic State members hiding in a house in the town on Friday, with intelligence suggesting the duo were planning to commit an attack.